Kaya Fest in San Bernardino, CA. | April 28th-29th, 2018 - TheUrbanMusicScene.com | Concerts & Festivals! MIAMI, Feb. 21, 2018 /PRNewswire/ — Kaya Fest announces the return of GRAMMY Award-winning, multi-platinum powerhouse Ms. Lauryn Hill to its line-up. 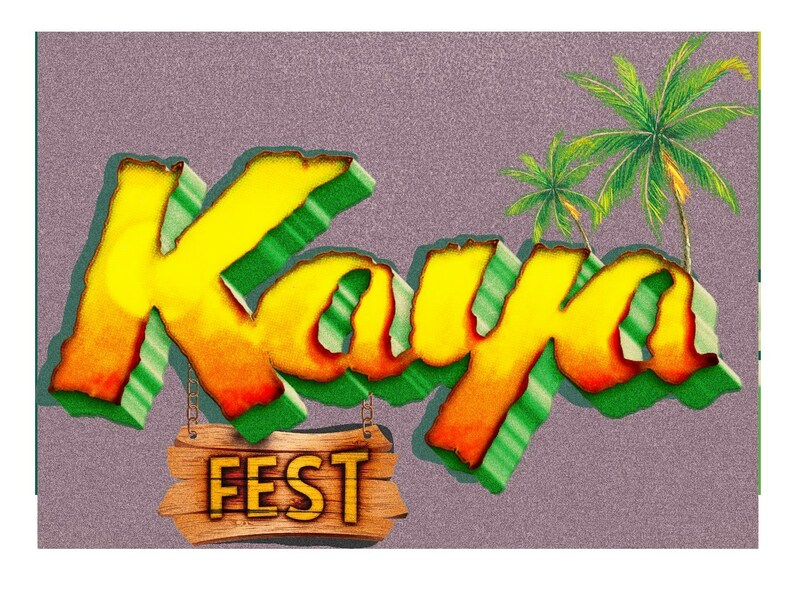 Produced by Fruit of Life Productions and OneRise Entertainment, Kaya Fest is a two-day music and awareness festival being held at NOS Events Center April 28 – 29 in San Bernardino, California. “As we prepare to bring Kaya Fest to the west coast, we’re proud to have the continued support of powerful artist Ms. Lauryn Hill,” said Stephen Marley producer and chief executive officer of Fruit of Life Productions. “This year, in celebration of the 40th anniversary of my father’s album Kaya, we wanted to go even bigger – more artists, more love and more people celebrating with us from all over the world,” Marley added. Ms. Lauryn Hill join notables including Stephen Marley, Ziggy Marley, Damian Marley, Julian Marley, Ky-Mani Marley, Chronixx, Cypress Hill, Action Bronson, Toots & the Maytals, Inner Circle and guitarist Tom Morello of Rage Against the Machine to name a few. The current line-up, tickets and additional information can be found at kayafestivals.com. Created by Stephen “Ragga” Marley of Fruit of Life Productions, Kaya Fest Music and Awareness Festival seeks to educate and celebrate the thoughtful uses for cannabis. Named one of the Top 10 Music Moments of 2017 by Miami New Times, each year Kaya Fest invites a notable roster of artists and appreciators to celebrate and get involved. More information and the full line-up can be found at www.kayafestivals.com. Founded by David F. Alfonso, OneRise Entertainment (“OneRise”) provides a creative home designed to guide and encourage artists. OneRise identifies, develops, produces, promotes and manages songwriters, recording artists and filmmakers. The company is committed to nurturing talent and presenting art that inspires and unites the world community. OneRise delivers this support through two divisions: OneRise Music and OneRise Pictures.